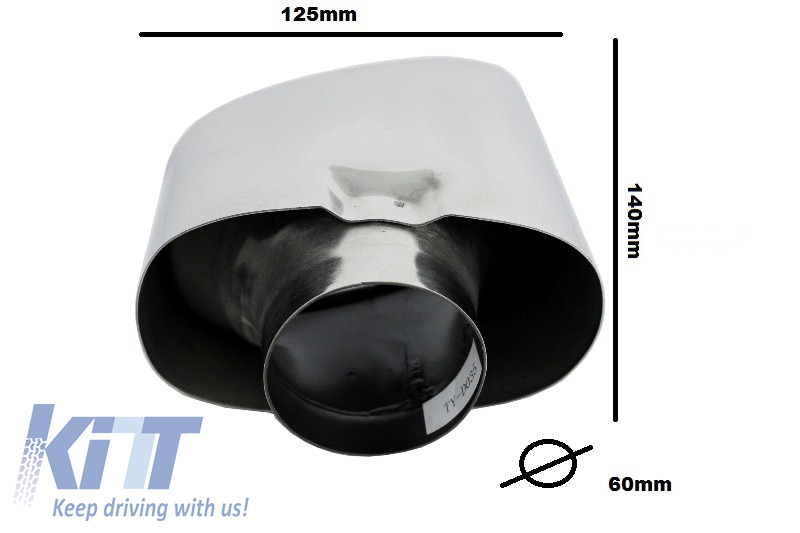 This mufflers are universal and can be fitted on many BMW models and other car models. 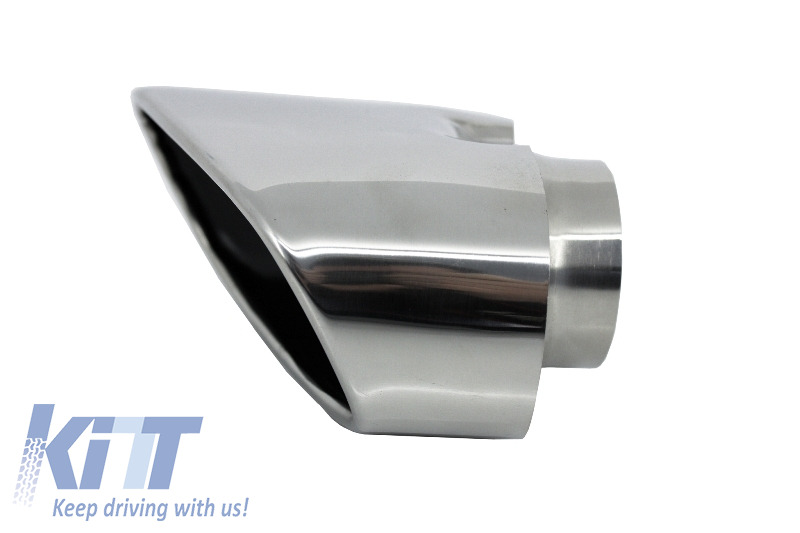 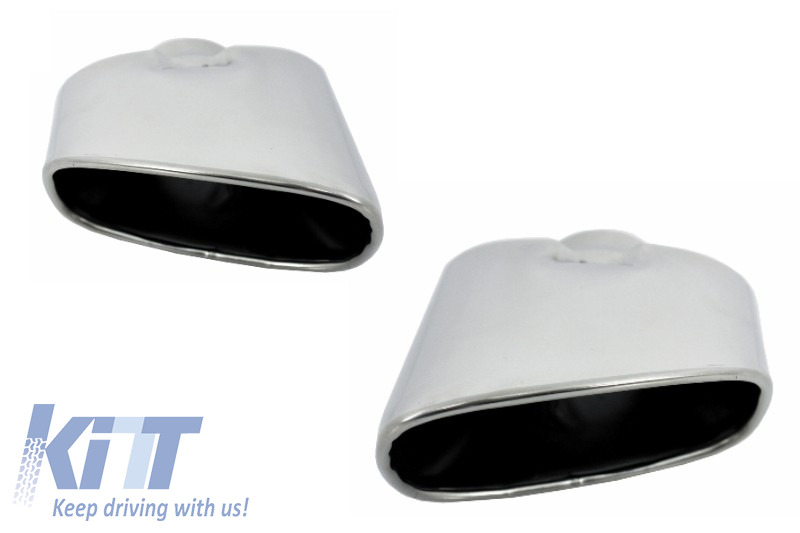 This muffler tip system are crafted in high quality 304 stainless steel. 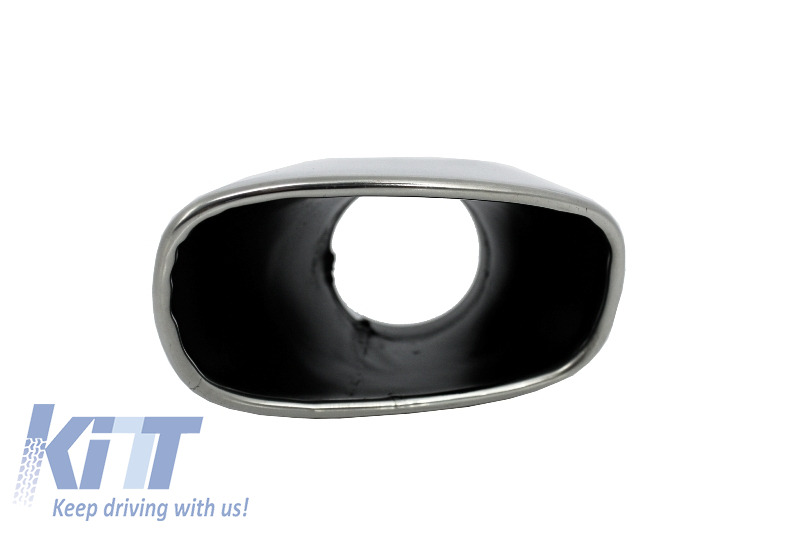 Instalation manual is not provided. 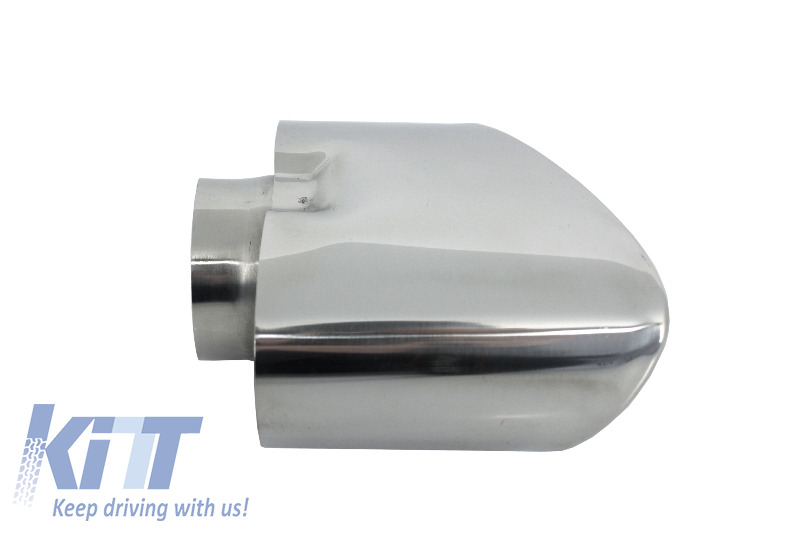 Buy it now BMW X5 E70 Exhaust Muffler Tips (2007-up) LCI Facelift Look!